This post contains afflilate links. Tomorrow, March 19th, is the feast of St. Joseph! We were listening to the Glory Stories CD about St. Joseph in the car today and one of my children asked me why is St. Joseph referred to as the "foster-father" of Jesus. I told her that Mary conceived Jesus through the power of the Holy Spirit (a mystery that takes faith to believe) and foster-father means that God chose Joseph to take care of Jesus while on earth. That answer seemed to satisfy her for now... 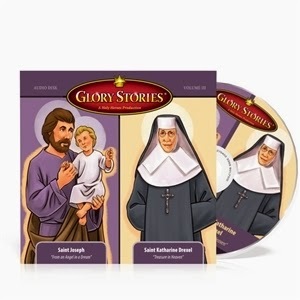 The Glory Story CD is a great one and it also has the story of St. Katharine Drexel! 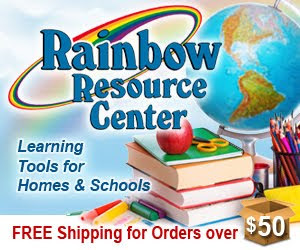 It's on sale now too! 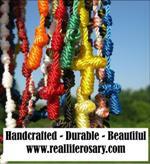 St. Joseph is celebrated each year on March 19th and it's a "solemnity"! What's a solemnity? It's definitely not solemn as Kendra at Catholic All Year explains. 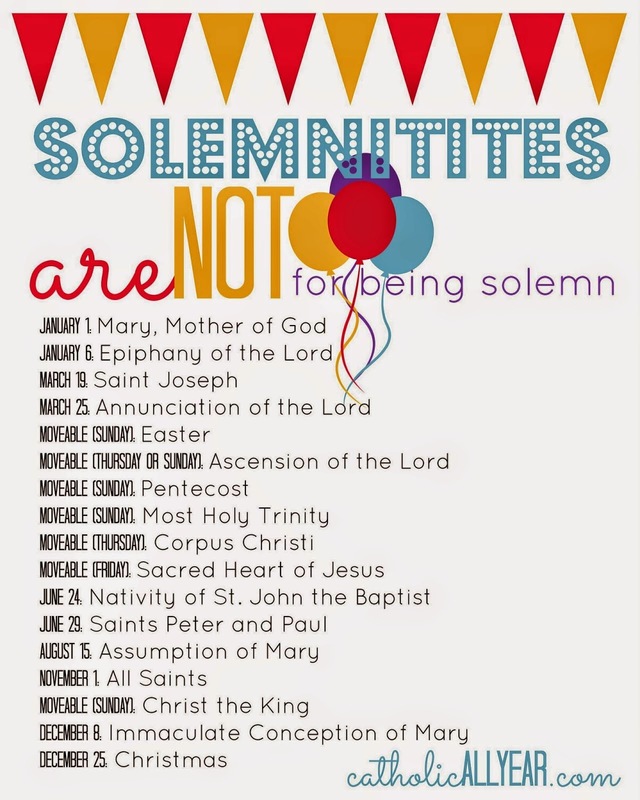 I really like this free printable Kendra created that lists all the solemnities celebrated during the liturgical year. 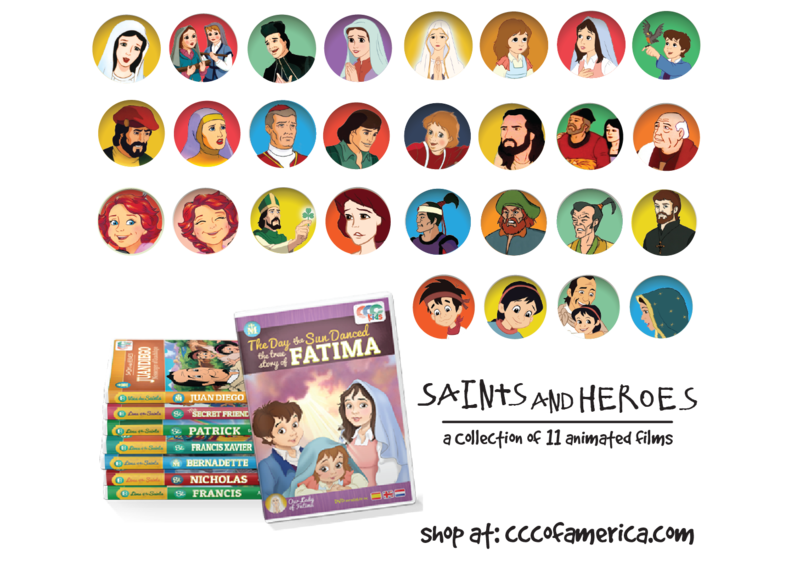 She has some great free printables about St. Joseph too! 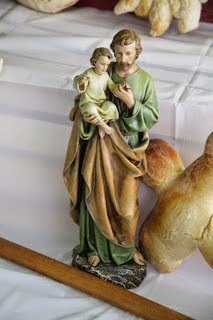 For the past 10 plus years our homeschool group has celebrated the feast of St. Joseph. It's the highlight of the year for our group and it's one of the few times all our families, (including the Dads!) can gather together to celebrate such a wonderful Saint! We usually have our St. Joseph celebration on the Sunday closest to St. Joseph's actual feast day so the Dads can join in. This year's party will be this Sunday, March 22, in the afternoon. Sometimes we have a local priest celebrate with us and he leads the Litany of St. Joseph and sometimes we don't, but we always say the Litany as a group, with or without a priest present. The same family hosts the gathering each year (Thanks DH and JH!). It's traditional to have a St. Joseph altar with 3 levels to represent the Father, Son, and Holy Spirit. The breads that our homeschool group made a few weeks ago prior to the celebration will help decorate the St. Joseph altar. 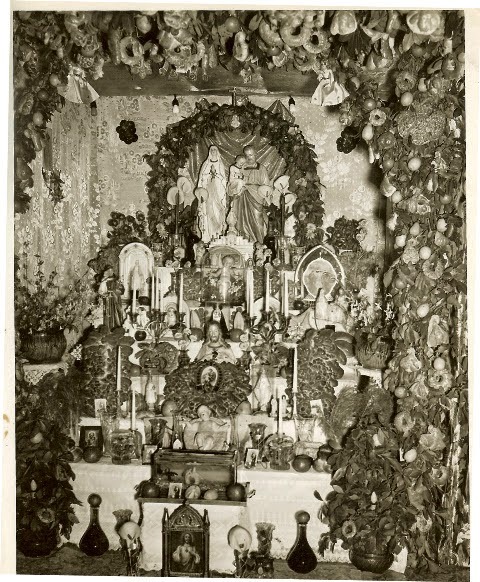 In 2011, I blogged about one of our group's St. Joseph celebrations and included lots of history about the altar and I have black and white photos like this one of when my Dad was a little boy celebrating St. Joseph's feast day with an elaborately decorated altar. Our altar each year is not quite as decorative, but it's still beautiful. If our homeschool group didn't celebrate St. Joseph's feast day all together, I'm not sure how our family would celebrate this special day, but there are many, many different ways to honor such a great Saint! 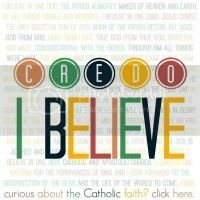 SaintNook, where the Saints are always online, has a great St. Joseph of Bethlehem Directory filled with ideas and links! 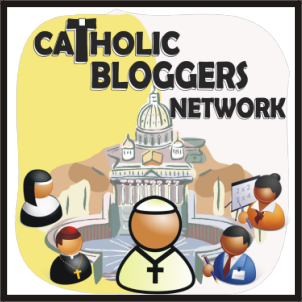 The SaintNook team (I'm grateful to be a part of this team) is constantly adding new links and improving the site to make this a "one stop Saint spot!" We hope SaintNook will be a blessing to all those who visit it and we encourage visitors to share the Saints' links on social media because the Saints are stepping into social media in a new and exciting way! May you have a blessed feast of St. Joseph! St. Joseph, pray for us! Happy Feast of St Joseph to all of your family! Thank you Nicole! Have a blessed feast of St. Joseph to you and yours, as well! We have that CD as well! They are such great stories for our children, aren't they? And ourselves, as adults. 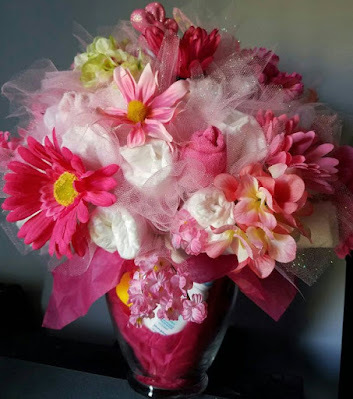 Have a wonderful weekend, Tracy!